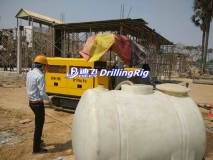 The drilling rig is reverse circulation type, with steel crawler, easy to move. 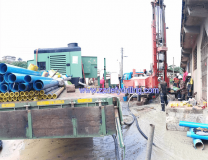 It is featured by high efficient borehole drilling. 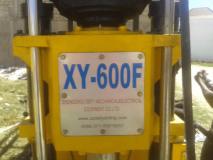 Please call us immediately by 0086-371-55819257 or email sales@zzdefy.cn.